Love an expression, is not only meant for the living. It is that unexplainable emotion we have for many other things around us. Take the game of online rummy in India. In the past couple of years, it is players love that brought the biggest change in the gaming spectrum.  Now online rummy is almost a regular thing among game lovers. As the Season of Love approaches, it’s only fair that we spread this love through this amazing card game. 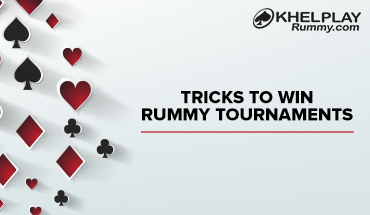 The ‘I Love Rummy’ Tournament is our way of giving back all the love KhelPlay Rummy has received throughout the past. The tournament is Set to begin on the 10th of February, on the eve of this Valentine’s day. 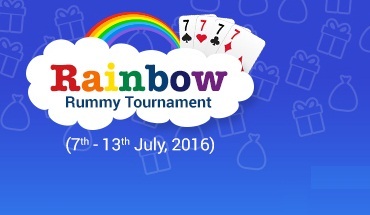 The rummy tournament is going to be played for a Grand Prize Pool of Rs. 5 Lakhs! The tournament is divided into 2 sections, the Qualifiers and the Finale. The qualifiers will begin from the 10th of February, 2019 at 9pm. The qualifiers will continue up until the 16th of February, 2019. These qualifiers will decide which players make it to the Final round. Since it is a love filled week. We decided upon this, that nobody should feel left out, and thus each and every player advancing to the Finale takes a Cash Prize home. The players Winning in the qualifier round on any of the dates between 10th to 16th Feb, will Win a ticket, that will grant them access to the Grand Finale. The Grand Finale will be played by 2500 players and winners from the qualifier rounds. And these players will compete for a massive prize pool of Rs.5,00,000! Out of which the player coming 1st gets an exciting Cash Prize of Rs. 10,000. The ticket to Finale is but one way of entering it. There is another way, i.e. by the mode of Buy-in. A Player can Buy in their way to the Finale, at minimum charges. The tournament is open to all depositing players and gives each one of our players a chance to make their Valentines week, exceptionally special.